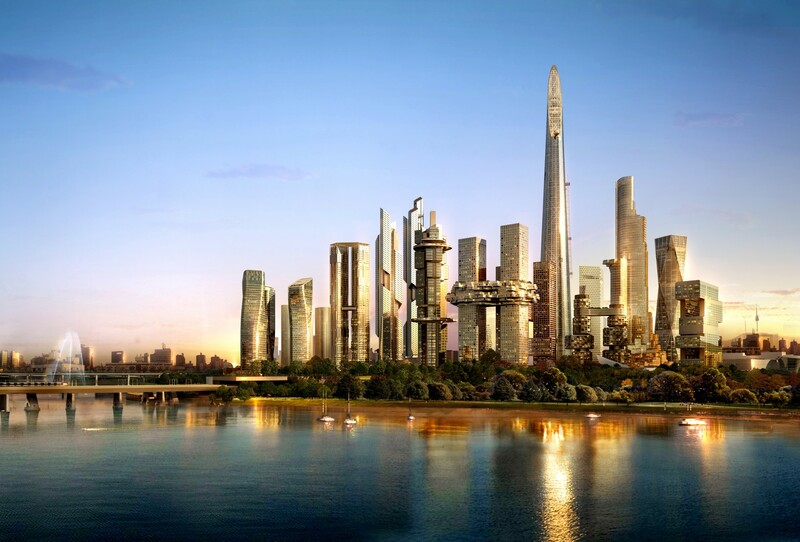 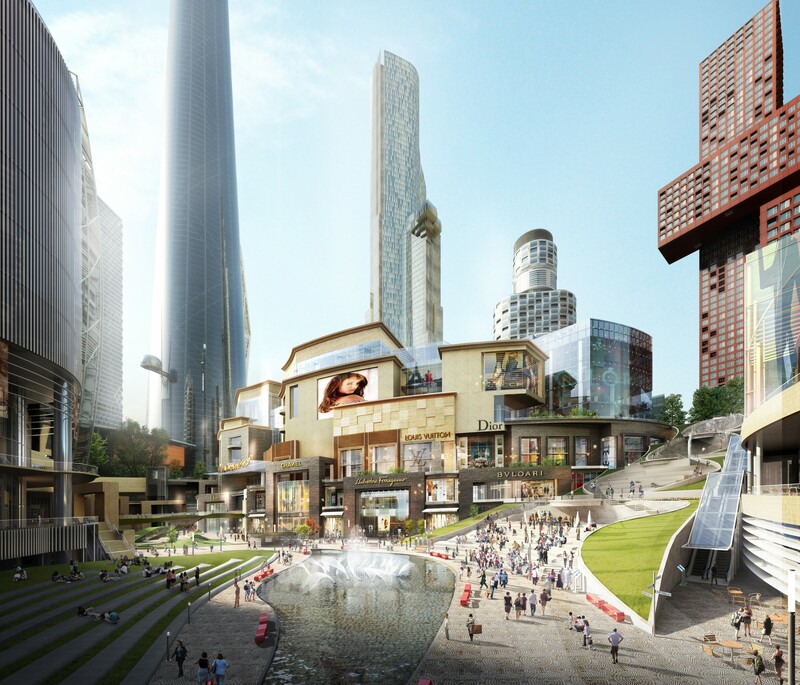 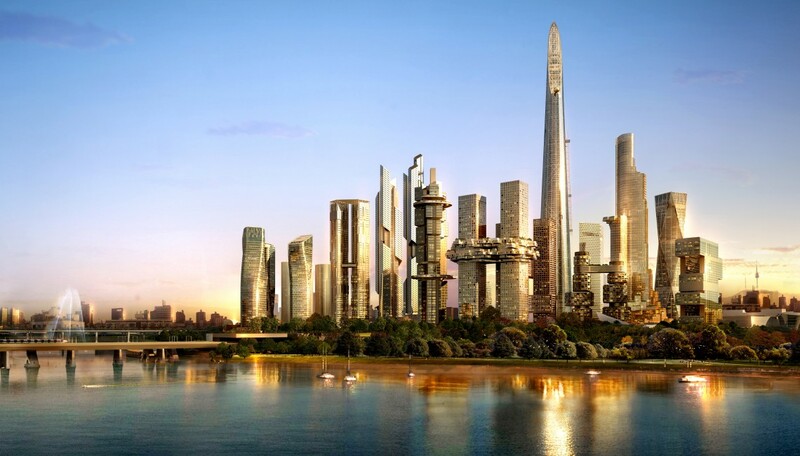 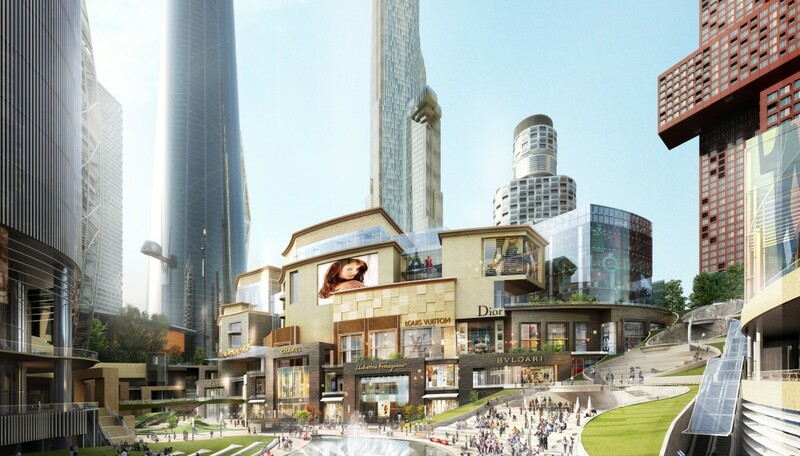 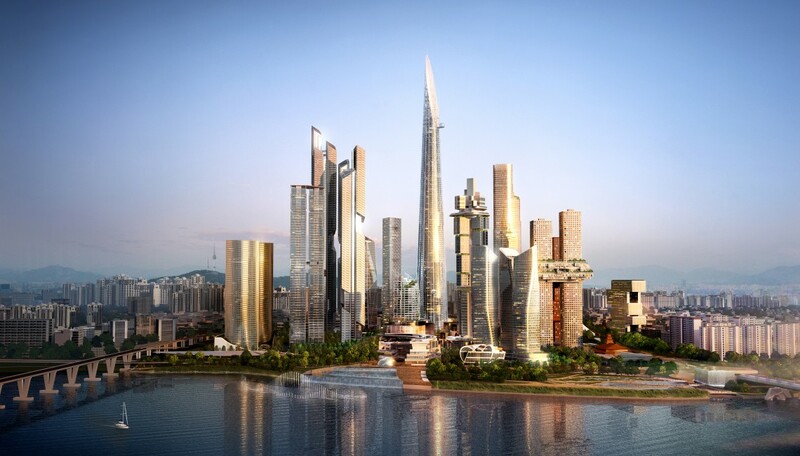 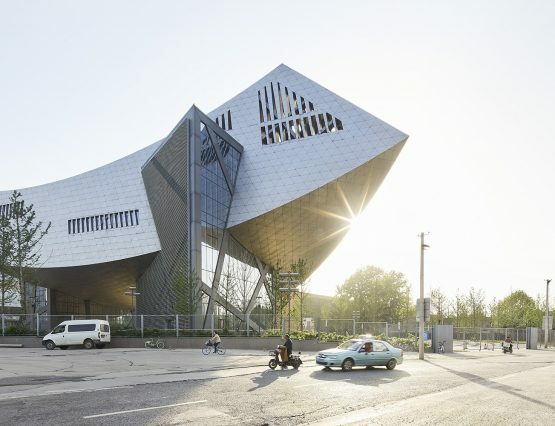 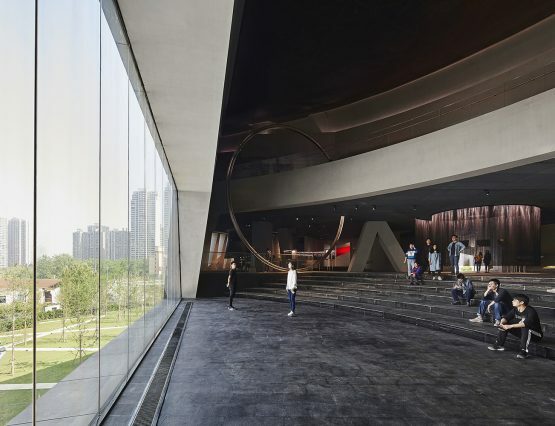 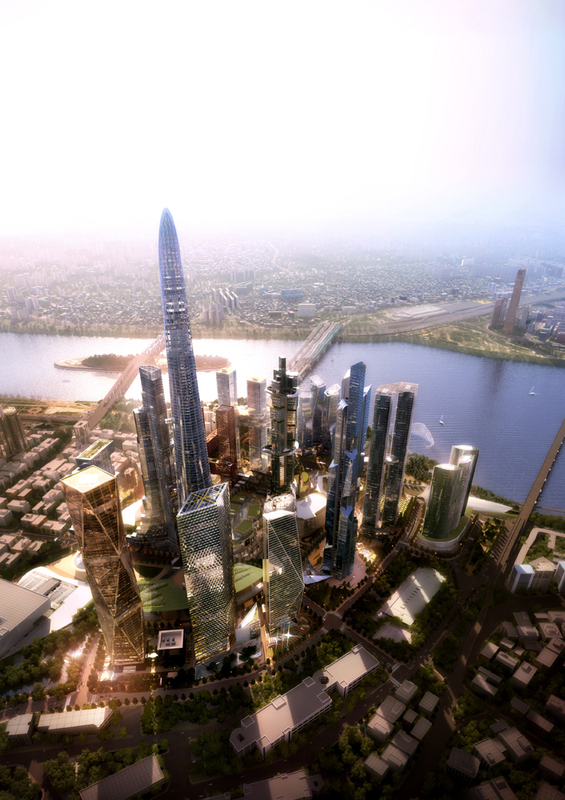 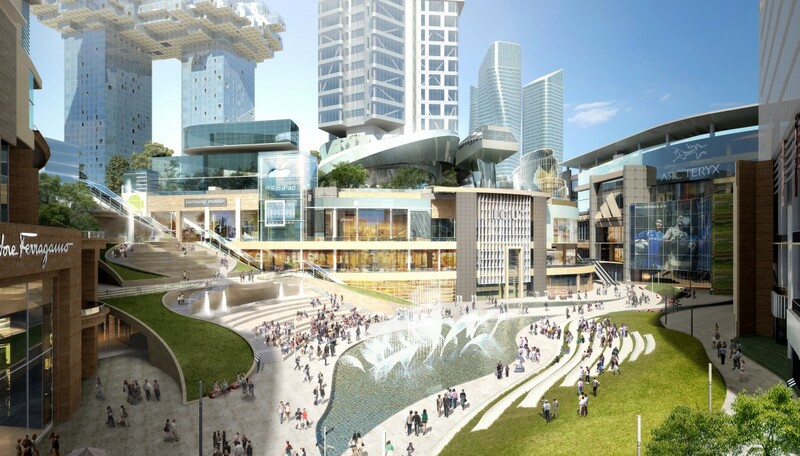 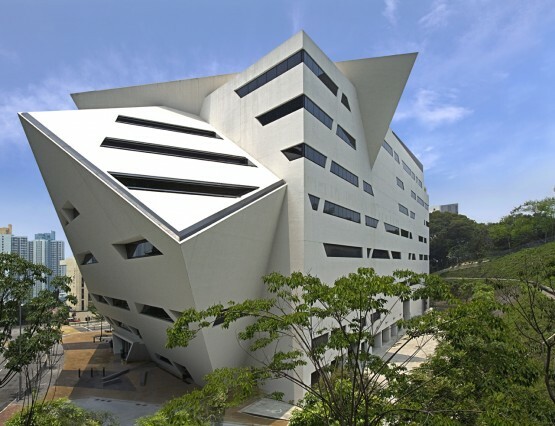 Archipelago 21, Studio Libeskind’s masterplan for the redevelopment of the Yongsan International Business District, dramatically re-envisions the landscape of Seoul, South Korea’s historic capital city. 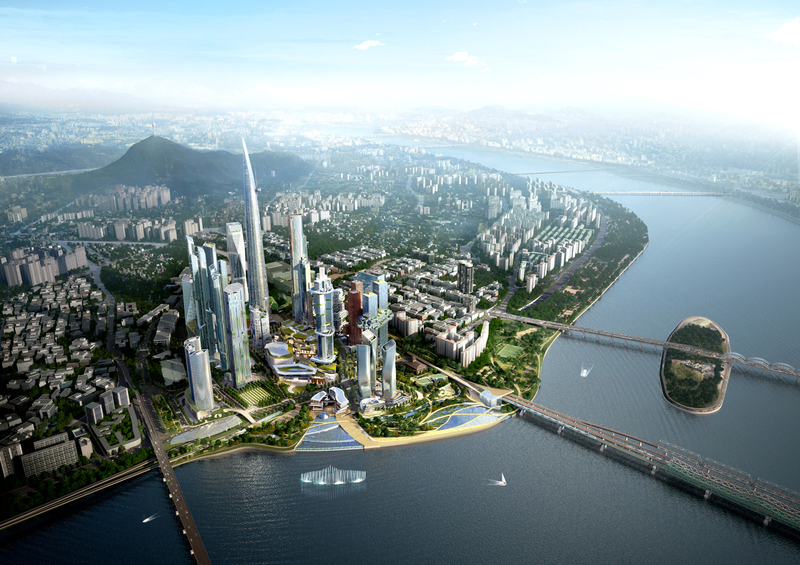 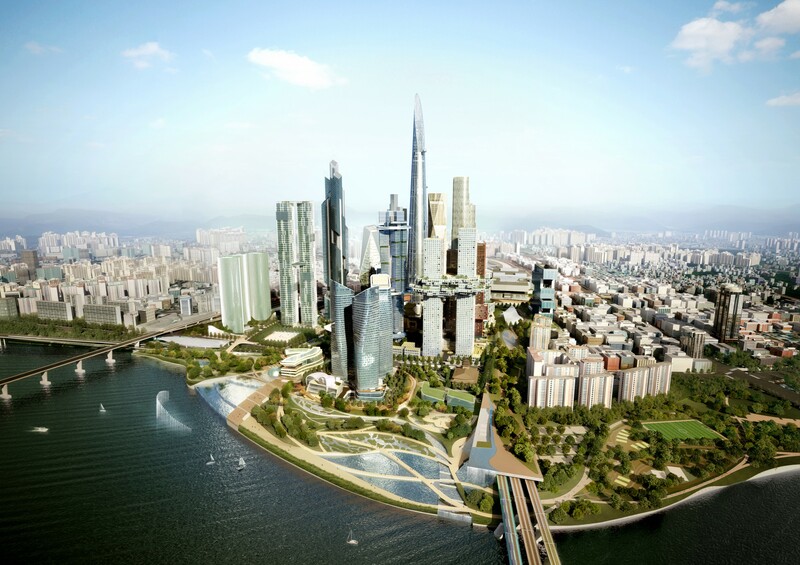 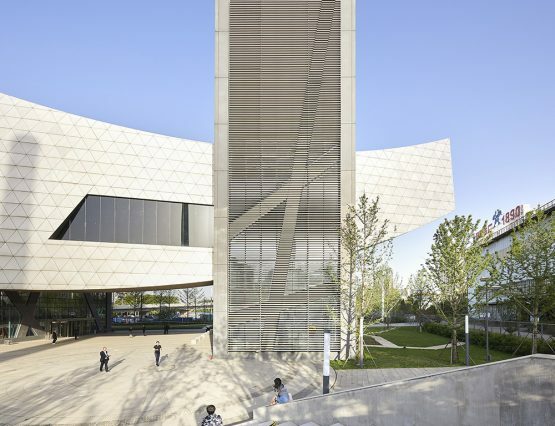 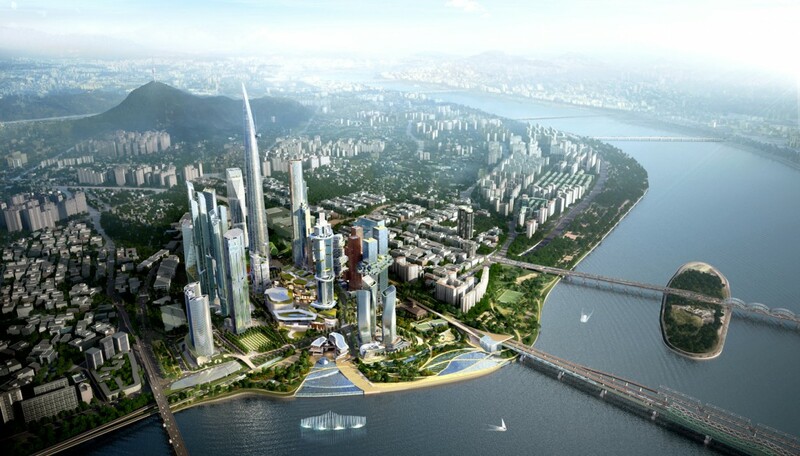 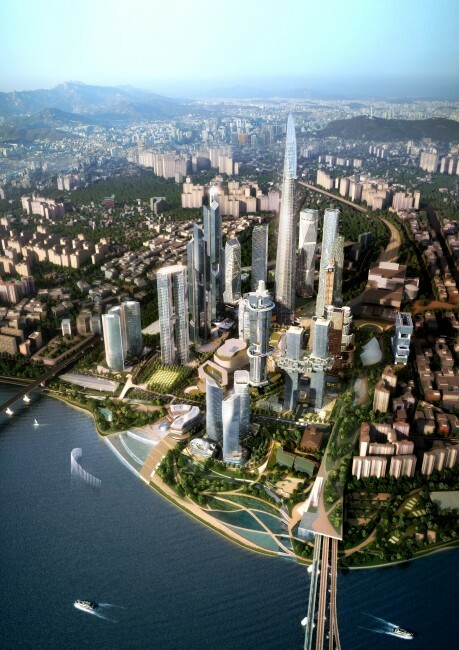 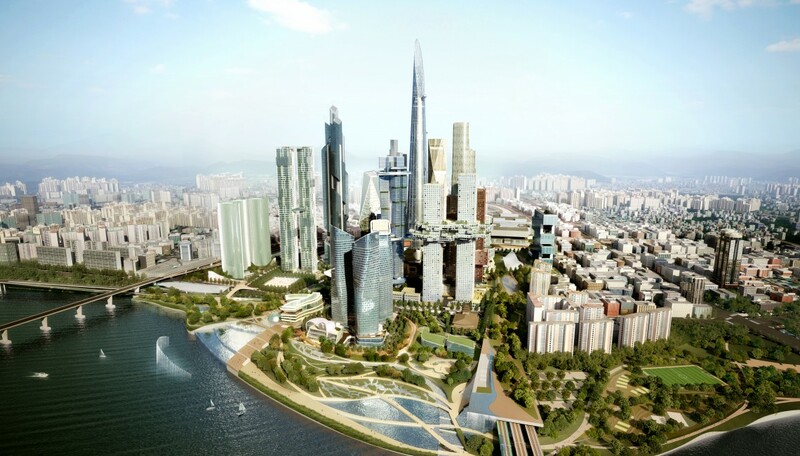 Incorporating more than 30 million square feet of built area in a large urban park along the Han River, the sustainable plan was conceived to include an international business district, residential neighborhoods, cultural institutions, educational facilities, retail, and transportation. 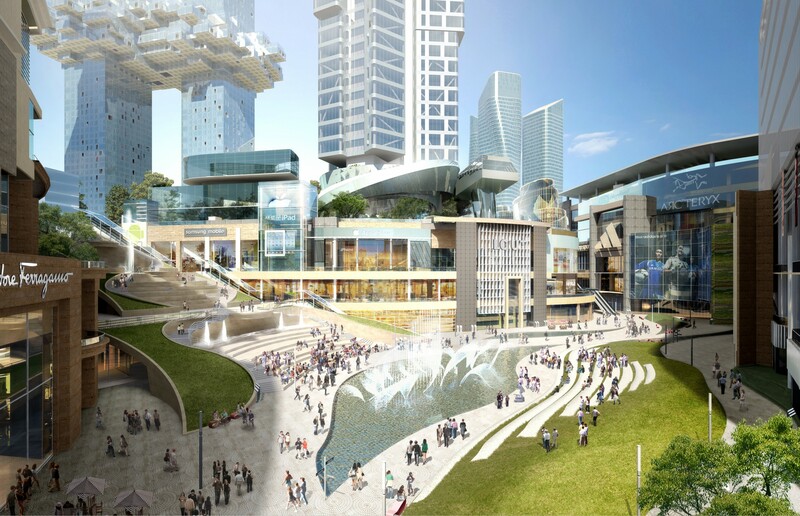 With its own unique program, character, community, and atmosphere, each island will become a distinct neighborhood to encourage diverse and vibrant city living and to break down the overall density and mass of the large urban development. 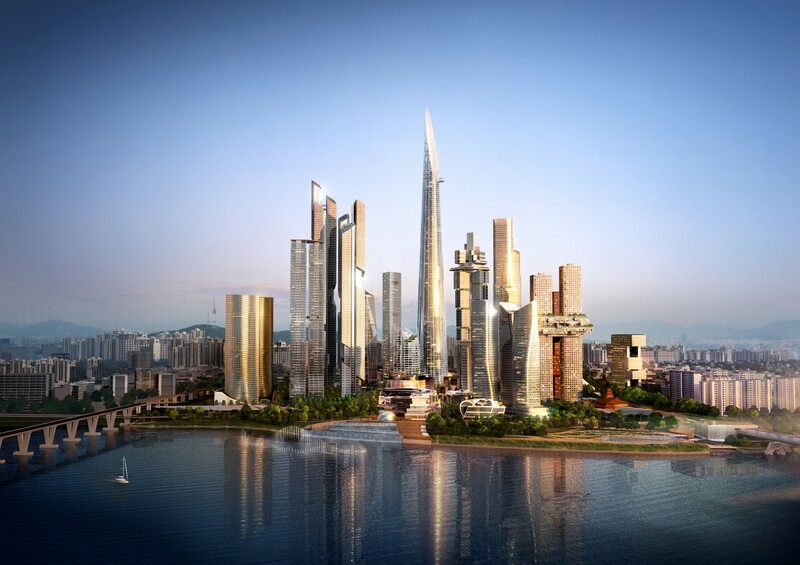 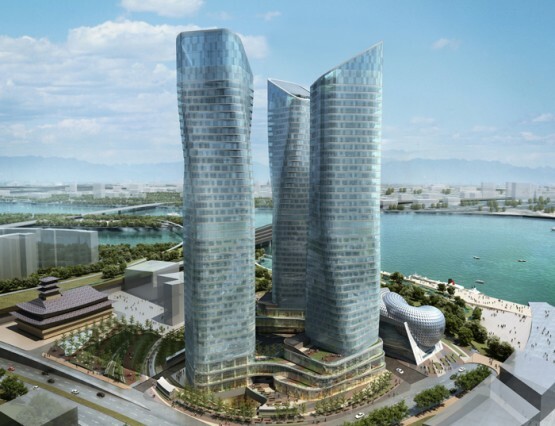 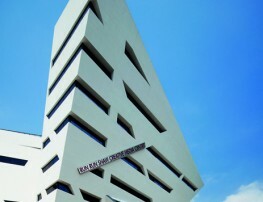 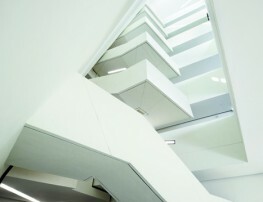 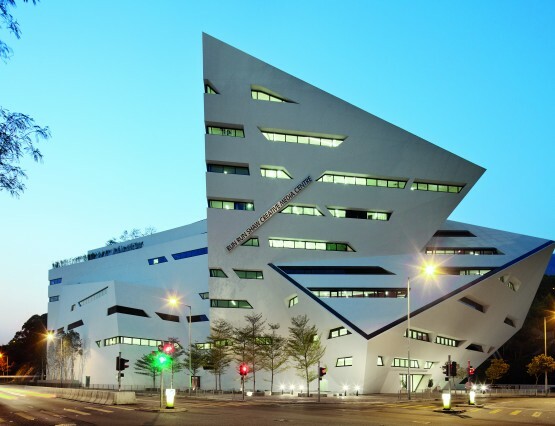 In addition to the masterplan, Studio Libeskind designed three residential towers (The Dancing Towers) and an office tower (Harmony Tower) for the Archipelago 21 site.